Since many museums are closed on Mondays, I'll bring a few museums to you. The following 3 museums offer excellent educational explorations for both families and educators. They also provide support for the interests and learning needs of creative children. 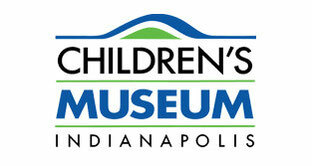 The Children's Museum website offers learning experiences across the arts, sciences, and humanities. 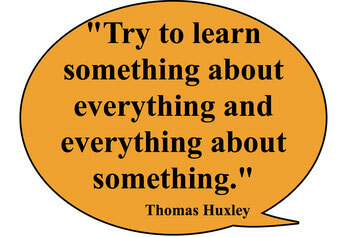 It includes games, hands-on activities, and lesson plans for school and home use. The extensive list of lesson plans includes resources and activities to complement the exhibit, Power of Children: Making a Difference. This exhibit tells the stories of Anne Frank, Ruby Bridges and Ryan White — children whose lives teach about overcoming obstacles to make a difference in the world. If your child likes fossils and dinosaurs, she may enjoy these online exhibits and resources. Information about the profession of paleontology, explorations of fossil images, and numerous investigations for middle and high school aged children provide for an engaging online museum visit. This museum has "one of the largest and most diverse collections of Native American objects in the world." 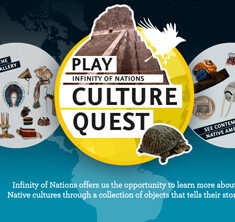 Their "Infinity of Nations" page enables children to learn about Native cultures through a collection of objects. If you liked this post, you may also like - Virtual Exhibits.